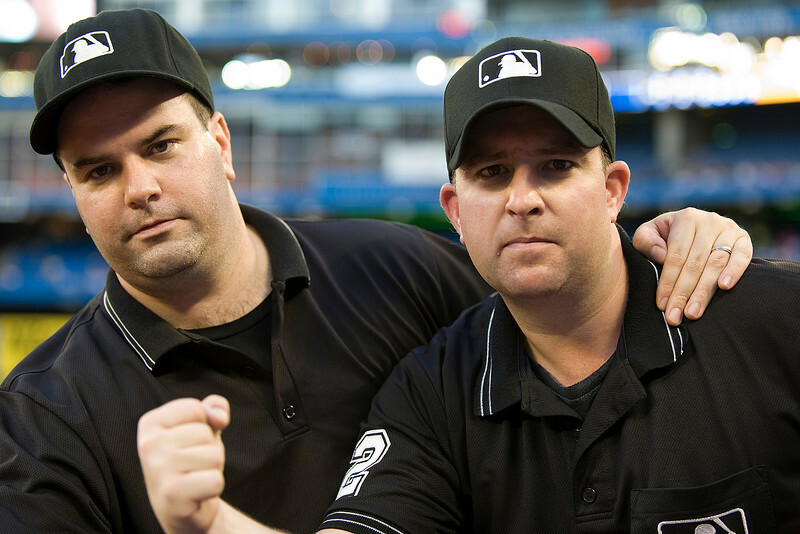 August 18 2009: Tim Williams & Joe Farrell show that they too can make the calls with the best of the MLB Umpires during a game between the Boston Red Sox and the Toronto Blue Jays at the Rogers Centre in Toronto, Ontario. 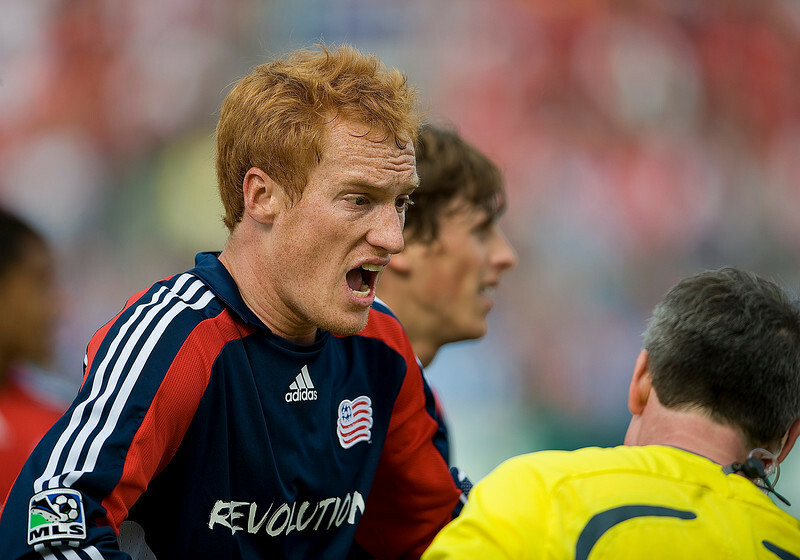 23 May 09: New England Revolution midfielder/defender Jeff Larentowicz #13 argues with the referee during a game between the New England Revolution and Toronto FC. 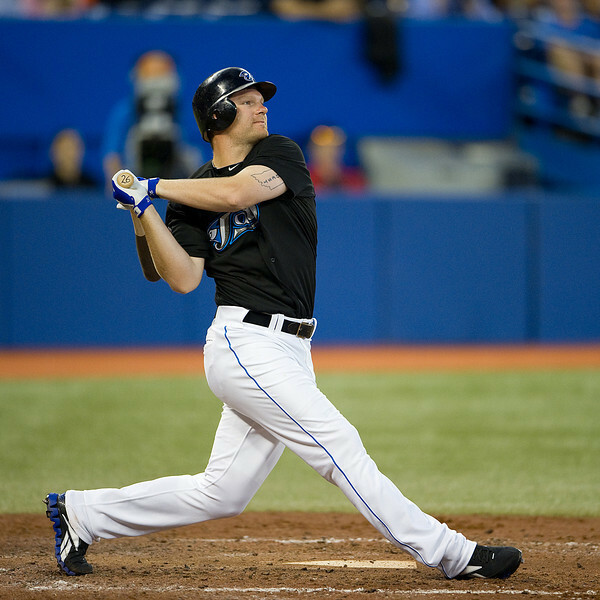 27 September 2009: Seattle Mariners left fielder Michael Saunders #55 is tagged out at second base by Toronto Blue Jays shortstop John McDonald #6 at the Rogers Centre in Toronto in an MLB game between the Seattle Mariners and the Toronto Blue Jays. 18-July 2009: Toronto FC midfielder Carl Robinson #33 takes the pitch with his kids at the beginning of a game between the Toronto FC and the Houston Dynamo at BMO Field in Toronto. 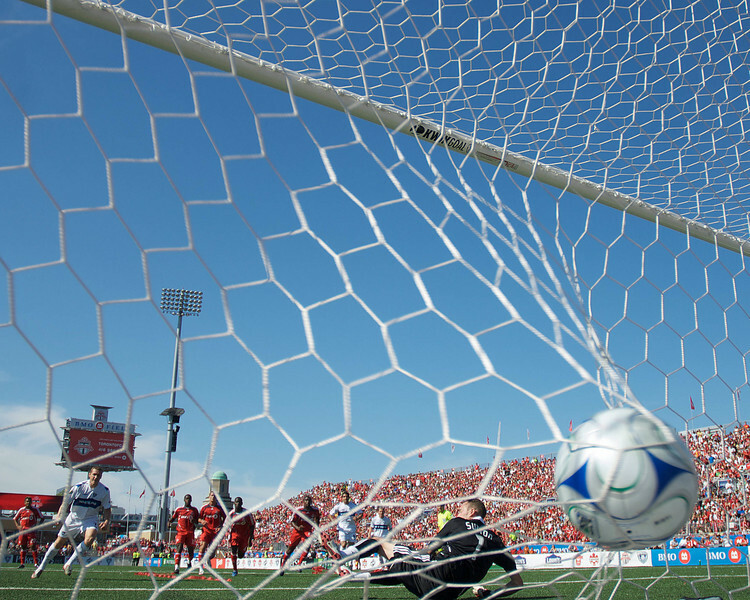 Martin Nash (7) of the Vancouver White Caps scores on a penalty kick at BMO Field on July 1, 2008. 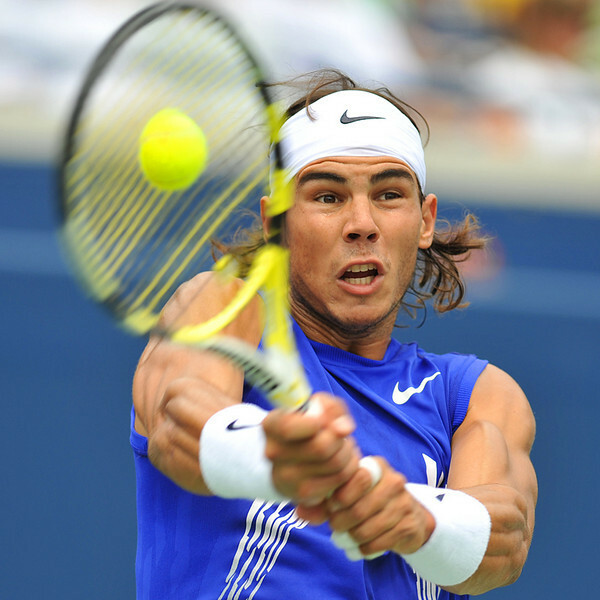 July 27 2008: Rafael Nadal hits a winner during the 2008 Rogers Cup at the Rexall Centre York University in Toronto, Ontario. 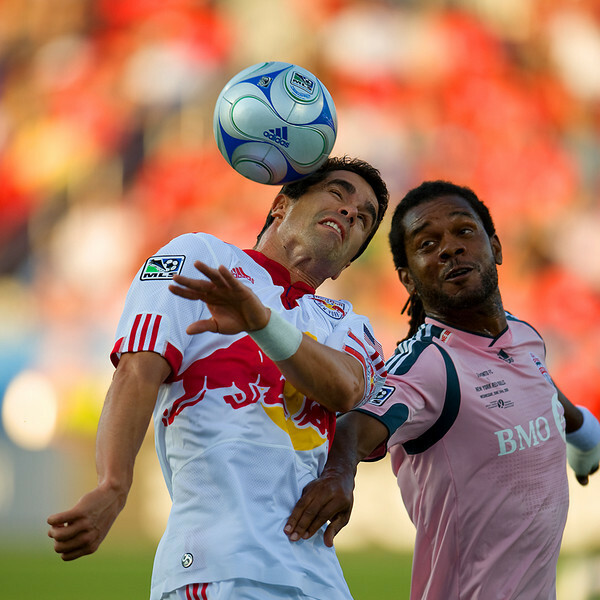 24 June2009: New York Red Bulls forward Juan Pablo Angel # 9 and Toronto FC defender Adrian Serioux #15 in action at BMO Field in Toronto, in a game between the New York Red Bulls and Toronto FC. Toronto FC won 2-0. 16 May 09: Chicago Fire midfielder Marco Pappa #16 and Toronto FC midfielder Sam Cronin #2 both go for the ball at BMO Field during a game between the Chicago Fire and Toronto FC. 25 May 09: USA National midfielder Angela Hucles #16 in action in an International Friendly soccer game between the US Women's Team and the Canadian Women's Team at BMO Field in Toronto. The US Women's Team won 4-0. January 2 2010: Northern Illinois wide receiver Marcus Lewis #11 makes a reception as South Florida safety Nate Allen #5 makes the tackle during the first half of the NCAA Football International Bowl at the Rogers Centre in Toronto, Ontario. January 2 2010: The South Florida Bulls cheerleaders showing their support during the NCAA Football International Bowl at the Rogers Centre in Toronto, Ontario. 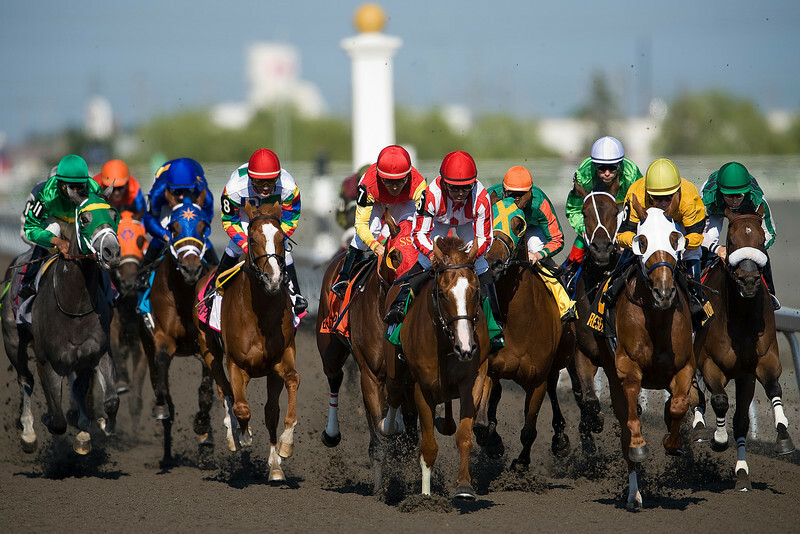 21 June 2009: The 150th edition of the Queen's Plate at Woodbine Race Track in Toronto leaves the starting gate. The race was won by Eurico Da Silva on top of No. 7 Eye of The Leopard. 05 September 2009: New York Yankees center fielder Melky Cabrera #53 gets hit with a ball at the Rogers Centre during a Major League Baseball game between the New York Yankees and the Toronto Blue Jays. 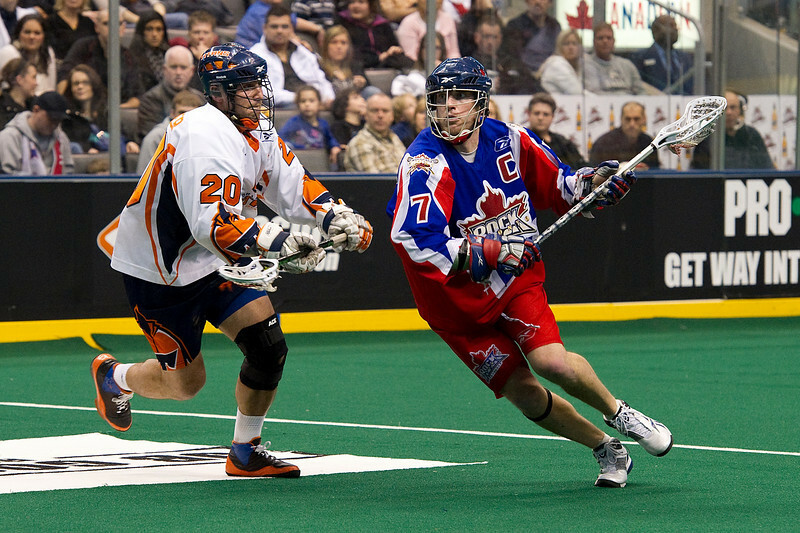 27 February 2010: Orlando Titans transition Greg Peyser #20 and Toronto Rock forward Colin Doyle #7 battle in the second half of play of the NLL Lacrosse game between the Orlando Titans and the Toronto Rock played at the Air Canada Centre in Toronto, Ontario. January 14 2010: Philadelphia Flyers center Mika Pyorala #27 takes a shot on the Leafs net as Toronto Maple Leafs defenseman Ian White #7 tries to block the shot during the first period in a game between the Philadelphia Flyers and the Toronto Maple Leafs at the Air Canada Centre in Toronto, Ontario. 27 September 2009: Toronto Blue Jays left fielder Jose Bautista #23 fields a ball at the Rogers Centre in Toronto in an MLB game between the Seattle Mariners and the Toronto Blue Jays. 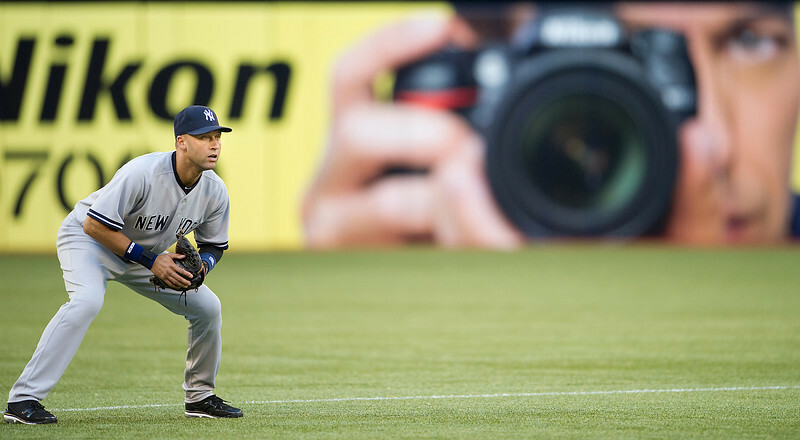 05 September 2009: New York Yankees shortstop Derek Jeter #2 in action at the Rogers Centre during a Major League Baseball game between the New York Yankees and the Toronto Blue Jays. 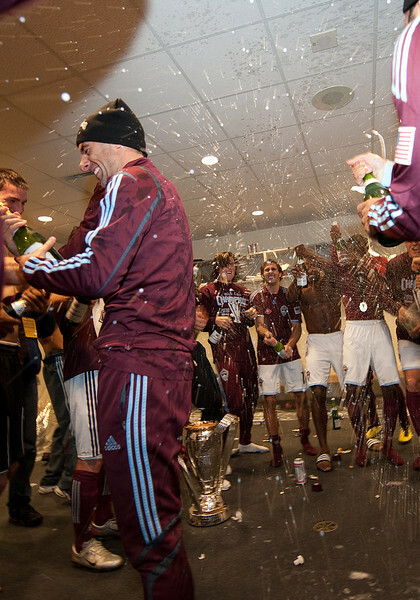 21 November 2010: The Colorado Rapids players celebrate in the locker room after winning the 2010 MLS CUP between the Colorado Rapids and FC Dallas at BMO Field in Toronto, Ontario Canada. The Colorado Rapids won 2-1 in extra time. 21 November 2010: Colorado Rapids defender Kosuke Kimura #27 shows us how much he likes winning the MLS Cup during the winning ceremonies of 2010 MLS CUP between the Colorado Rapids and FC Dallas at BMO Field in Toronto, Ontario Canada. 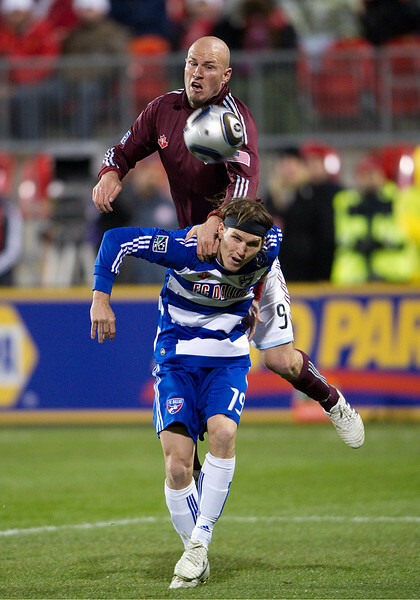 21 November 2010: Colorado Rapids forward Conor Casey #9 and FC Dallas defender Zach Loyd #19 in action during the 2010 MLS CUP between the Colorado Rapids and FC Dallas at BMO Field in Toronto, Ontario Canada. August 06 2011: Sania Mirza of India in action against Heidi EL Tabakh of Canada during a qualifying 2011 Rogers Cup Tennis match at the Rexall Centre in Toronto, Ontario Canada. Sania Mirza of India won 6-0,4-6,6-0. August 06 2011: Melanie Oudin of the USA in action against Bojana Jovanovski of Serbiain during a qualifying 2011 Rogers Cup Tennis match at the Rexall Centre in Toronto, Ontario Canada. Bojana Jovanovski of Serbia won in straight sets 6-4,6-2. July 09 2011: Indy Car driver Danica Patrick #7 of Andretti Autosport takes a break during the morning practice session of the 2011Honda Indy Car race at Exhibition Place in Toronto, Ontario Canada. 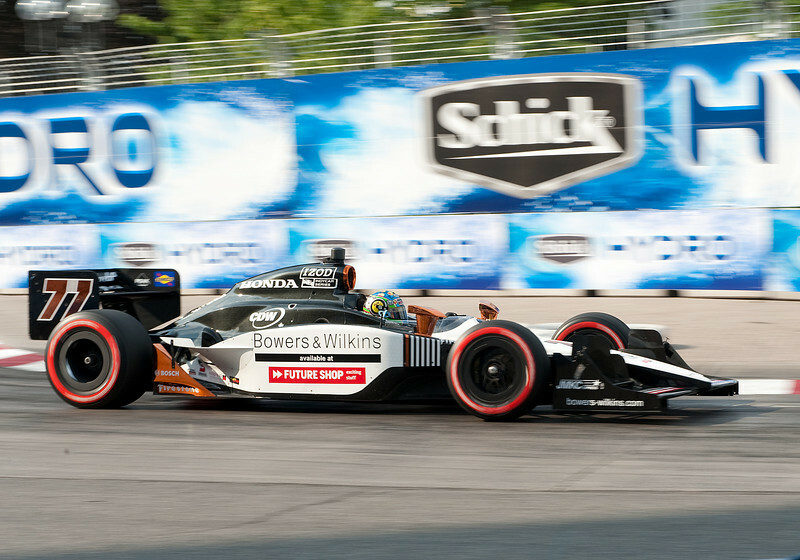 July 10 2011: Honda Indy driver Alex Tagliani #77 of Sam Schmidt Motorsports in action during the Indy Car Warm-up for the 2011Honda Indy Car race at Exhibition Place in Toronto, Ontario Canada. 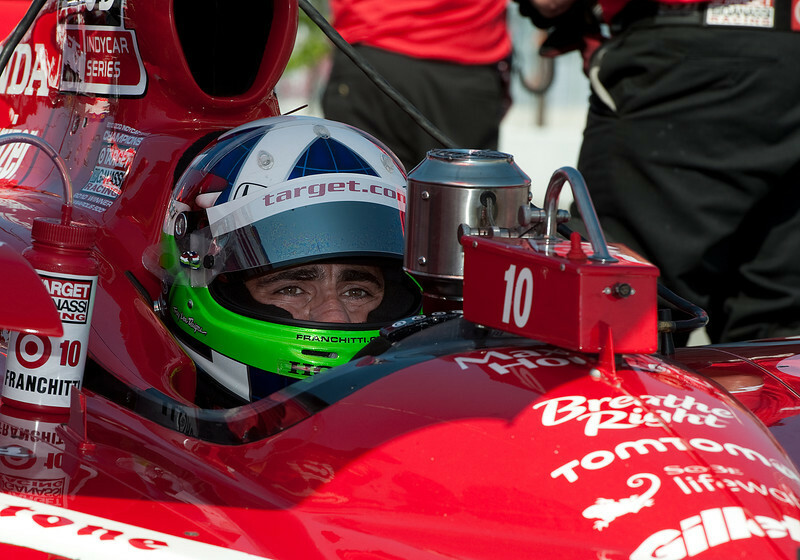 July 09 2011: Indy Car driver Dario Franchitti #10 of Target Chip Ganassi Racing takes a break during the morning practice session of the 2011Honda Indy Car race at Exhibition Place in Toronto, Ontario Canada. July 09 2011: Indy Car driver Alex Tagliani #77 of Sam Schmidt Motorsports gets ready for the morning practice session of the 2011Honda Indy Car race at Exhibition Place in Toronto, Ontario Canada. 13 April 2011: Los Angeles Galaxy forward Chad Barrett #11 in action during an MLS game between Los Angeles Galaxy and the Toronto FC at BMO Field in Toronto, Ontario Canada. The game ended in a 0-0 draw. 13 April 2011: Los Angeles Galaxy midfielder David Beckham #23 takes a free kick which hit the goal post during an MLS game between Los Angeles Galaxy and the Toronto FC at BMO Field in Toronto, Ontario Canada. 05 September 2009: New York Yankees catcher Jorge Posada #20 prepares to put the tag on Toronto Blue Jays left fielder Jose Bautista #23 at the Rogers Centre during a Major League Baseball game between the New York Yankees and the Toronto Blue Jays. 7 August 2009: Real Madrid midfielder Cristiano Ronaldo #9 celebrates his goal at BMO Field in Toronto during a FIFA friendly soccer match. The final score was 5-1 for Real Madrid. 14 August 2009:Toronto Argonauts corner back Dovonte Edwards #24 and B.C. Lions linebacker Jason Arakgi #45 in first half action at the Rogers Centre during a regular season CFL football game at the Rogers Centre in Toronto between the B.C Lions and Toronto Argonauts. 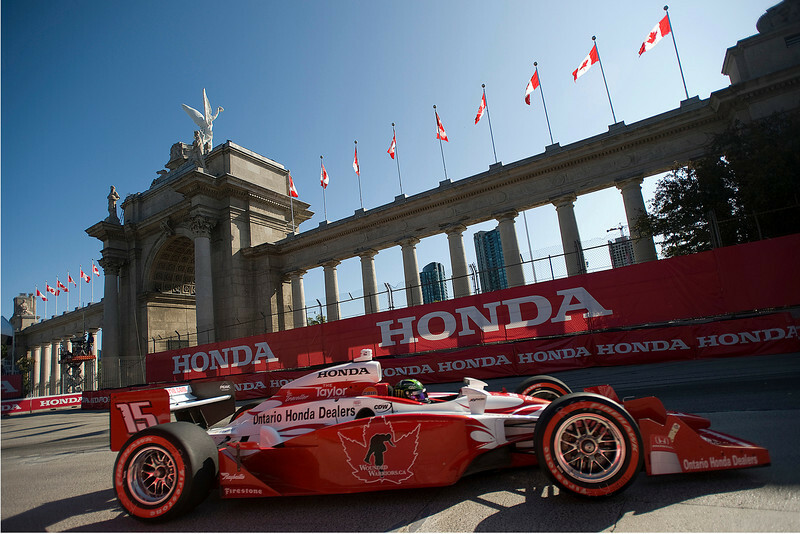 12 July 2009: Paul Tracy Ontario Honda Dealers-wounderwarriers.ca in turn 1 during a morning practice session at the 2009 Honda Indy at Exhibition Place Toronto. 23 August 2009: Maria Sharapova (RUS) returns a ball during the 2009 Women's Rogers's Cup Final at the Rexall Centre in Toronto. 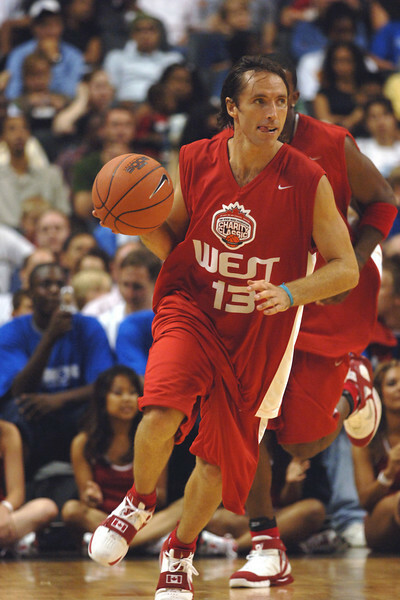 July 2005: Steve Nash takes the ball up court during the 2005 Steve Nash Charity Basketball Classic at the Air Canada Centre in Toronto, Ontario. 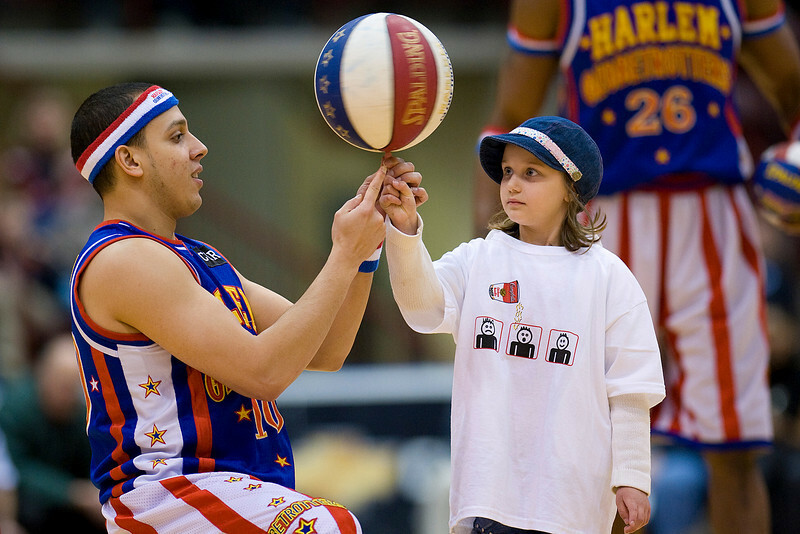 #10 shows a girl from the crowd on the fine art of spinning a basketball on one finger during their Spinning the Globe Tour at the General Motors Centre in Oshawa,Ontario. July 15 2011: New York Yankees shortstop Derek Jeter #2 in action during a game between the New York Yankees and the Toronto Blue Jays at the Rogers Centre in Toronto, Ontario. 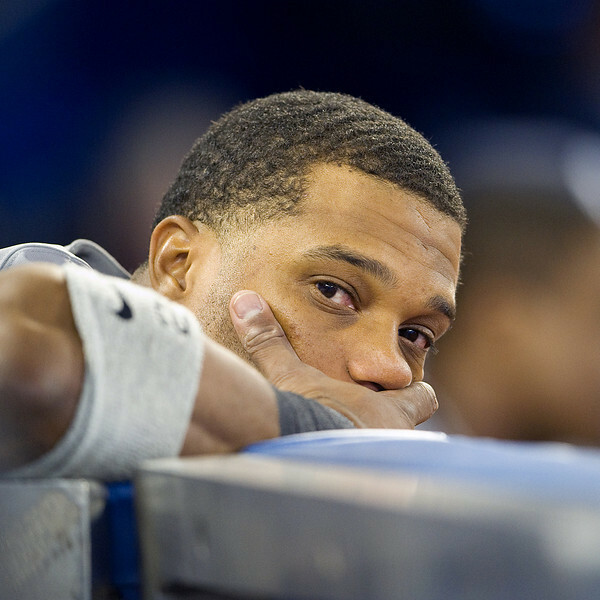 July 15 2011: New York Yankees second baseman Robinson Cano #24 in the dugout during a game between the New York Yankees and the Toronto Blue Jays at the Rogers Centre in Toronto, Ontario. The Toronto Blue Jays won 7-1. April 03 2011:Toronto Blue Jays centre fielder Mike McCoy #18 watches from the dugout during an MLB game between the Minnesota Twins and the Toronto Blue Jays at the Rogers Centre in Toronto, Ontario. May 31 2011: Victoria's Secret Angel Doutzen Kroes throws out the first pitch during a game between the Cleveland Indians and the Toronto Blue Jays at the Rogers Centre in Toronto, Ontario. August 9 2011: Toronto Blue Jays first baseman Adam Lind #26 in action during a game between the Oakland Athletics and the Toronto Blue Jays at the Rogers Centre in Toronto, Ontario. The Oakland Athletics won 4-1. 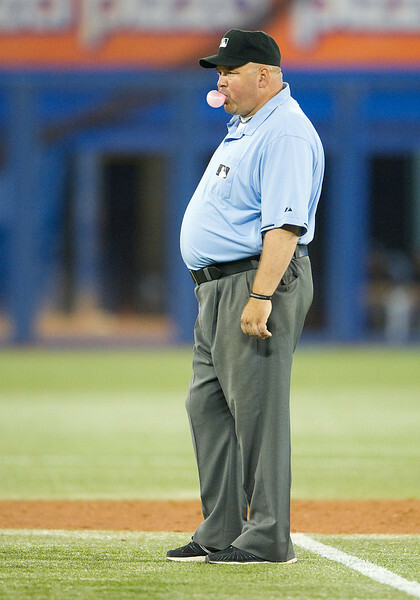 August 23 2011: Second base umpire Laz Diaz during a game between the Kansas City Royals and the Toronto Blue Jays at the Rogers Centre in Toronto, Ontario. The Kansas City Royals won 6-4. 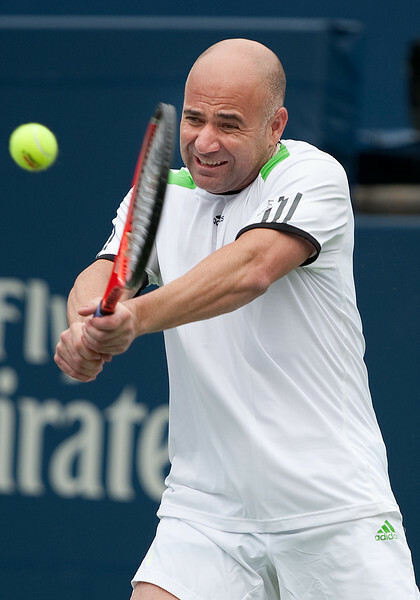 August 14 2011: Andre Agassi of USA in action during the Rogers Legends during the 2011 Rogers Cup Final at the Rexall Centre in Toronto, Ontario Canada. 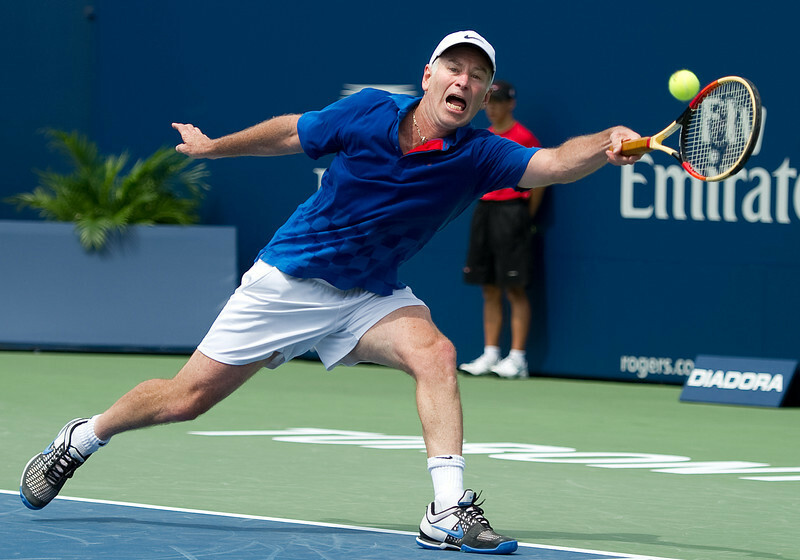 August 13 2011: John McEnroe of USA reaches for a ball and injures himself during the Rogers Legends Cup at the 2011 Rogers Cup at the Rexall Centre in Toronto, Ontario Canada. The match was called due to John McEnroe's injury. 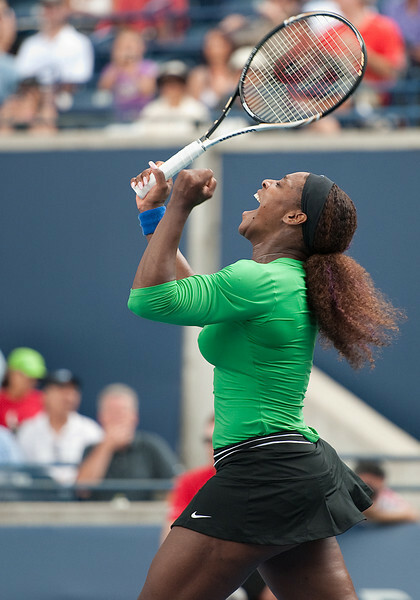 August 14 2011: Serena Williams of USA celebrates winning the 2011 Rogers Cup Final at the Rexall Centre in Toronto, Ontario Canada.